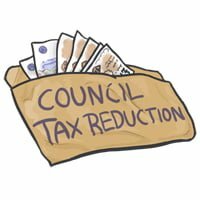 1) What is Council Tax Reduction? 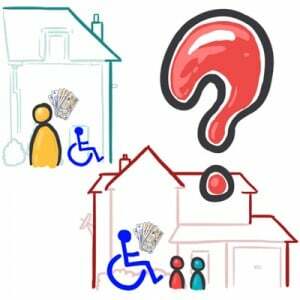 If you have to pay council tax and are on a low income or claim benefits you may be able to get help. 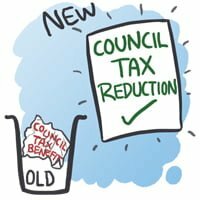 Councils run 3 schemes for reducing council tax. 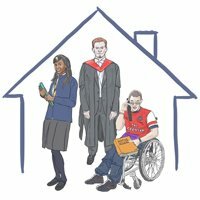 You can get help from the 3 schemes if you are eligible. 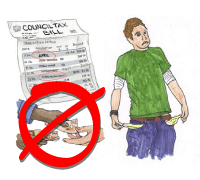 Your Council can decide if you do not need to pay council tax, this is called exemption. 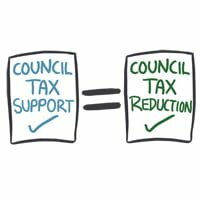 Council Tax Reduction schemes are run by local councils to help people on a low income pay the council tax. 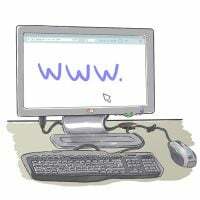 In some areas the scheme may be known as Council Tax Support. 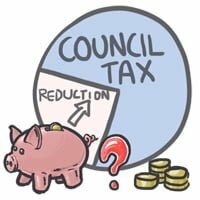 It is no longer possible to claim Council Tax Benefit. • a discount worked out as a percentage of your council tax bill. • a discount of a set amount set out in your Council Tax Reduction scheme. • a discount equal to the whole amount of the council tax bill – so that you pay nothing at all. 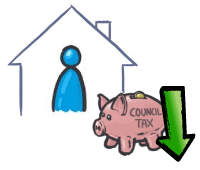 You should get a single person’s discount on your council tax bill if you are the only adult living in a property. This will reduce the bill by 25%. You will get this discount if the other people you live with do not have to pay council tax. This might be if they are students or exempt due to a severe mental impairment. 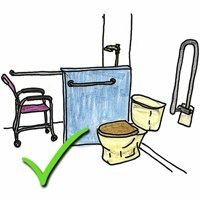 You may be able to get the council tax bill reduced if you or a person that lives with you needs extra space because of a disability. 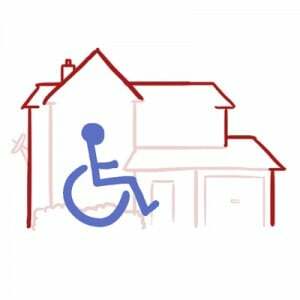 If you live in a larger property (house) than you would need if you or another occupant were not disabled, your council tax band – the starting figure for how much you have to pay – may be reduced. If you get the guaranteed credit part of Pension Credit, your income and capital are ignored and you will get full Council Tax Reduction. 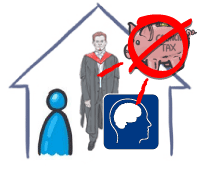 The council tax rules say that a person is exempt from council tax if they have a ‘severe mental impairment’. 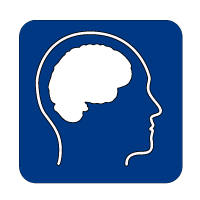 It says that “a person is severely mentally impaired if they have a severe impairment of intelligence and social functioning which appears to be permanent”. 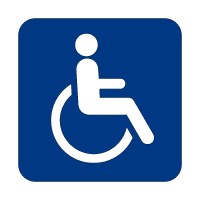 The property must be the main home of at least 1 disabled person. 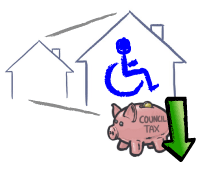 This can be an adult or a child – it doesn’t have to be the person who is paying the Council Tax. 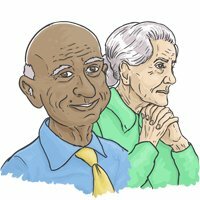 Live-in carers looking after someone who isn’t your partner, spouse, or child under 18 are not included when working out Council Tax. 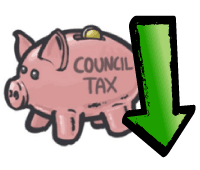 Council Tax support schemes are run by local councils – you will need to apply to your local council. The way the benefit is worked out will depend on the rules your local council has put in place. 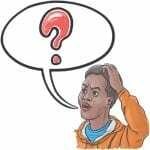 It may be possible to get your claim for a reduction backdated: for example if your circumstances changed but you are applying a few weeks later. Ask about this when applying. 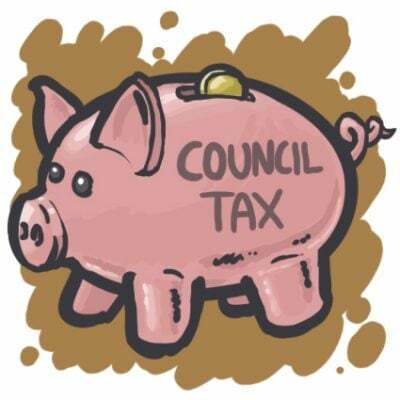 Contact your council as soon as possible if you’re struggling to pay your Council Tax or are behind with your payments. 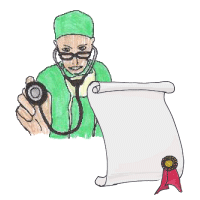 It is important to act as soon as possible before the payments get bigger. If the Council out-sources the debt to a private debt recovery agency the payments could become huge. 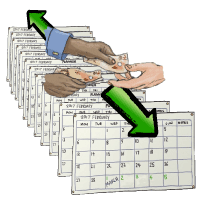 You can choose to spread your payments over 12 months instead of the usual 10 to reduce the amount you’re asked to pay on each bill. 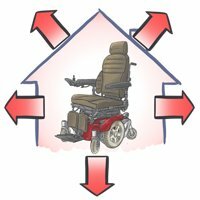 Ask your council to set this up for you. 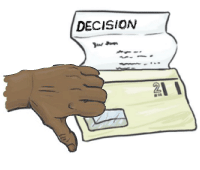 Your council may give you a one-off discount if you still can’t pay what you owe. 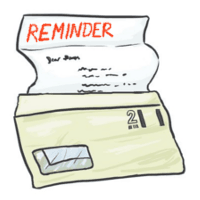 If you miss Council Tax payments your Council will send you a reminder notice giving you 7 days to pay. 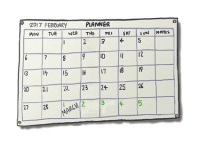 If you don’t pay within 7 days, you’ll have to pay the whole year’s Council Tax instead. 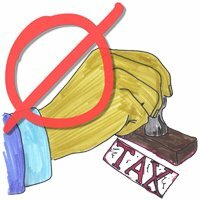 If you don’t pay your whole year’s Council Tax within 7 days, the council may take legal action to get the Council Tax you owe. 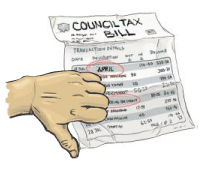 Your council can ask a magistrate for a ‘liability order’ if you owe them unpaid Council Tax. This is a legal demand for payment. 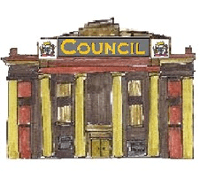 The council’s legal costs, eg for hiring a lawyer, may be added to the money you owe. 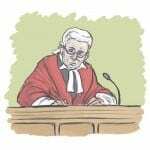 You’re allowed to go to the court and give your reasons for not paying if you want. 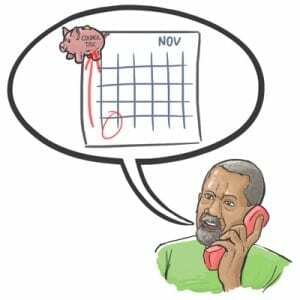 If you receive a liability order you should speak to your council or your local Citizens Advice bureau about your options. If this means you don’t have enough money to pay other bills, you can ask your Council if you can make smaller payments. 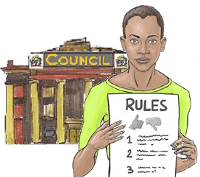 Your council doesn’t have to agree but will usually try to make an arrangement with you. Your council can send bailiffs (‘enforcement agents’) to take your property if there’s no other way to recover your debt. They’ll tell you how much you owe before the bailiff visits you. 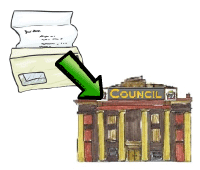 The bailiffs’ costs can be added to the total amount you owe the council. 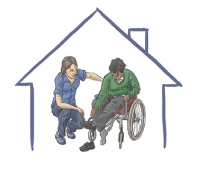 If you are disabled or ill or have mental health support needs, bailiffs have to treat you with greater care including giving you more time to respond to letters and demands. They should not enter your property if you are alone. Your council can take you to court if the bailiffs can’t recover enough property to cover your debt. The court will consider whether you have a good reason for not being able to pay. 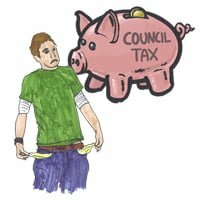 You can be sent to prison for up to 3 months if the court decides you don’t have a good reason to not pay your Council Tax and you refuse to do so. If the court decides you have something to pay back you may be able to make an arrangement to pay your debt over time. 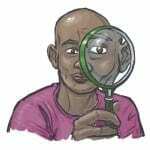 See the links below for help with debt and arrears.